WASHINGTON: As US-Pakistan relations face a stiff test following President Donald Trump’s Twitter tirade against Islamabad, foreign policy experts have warned Washington against implications of losing Pakistan as an ally. While US officials have defended Trump’s stance, as well as the step to withhold $255 million in assistance for Pakistan, several experts have words of caution for the United States in view of Washington’s multiple interests in the region, including the ongoing fight against terror in Afghanistan. “We are driving Pakistan into China’s arms. Frankly, Trump could drive Pakistan away from its warm Cold War friendship with America, towards full service to the Chinese. The Chinese want, and are getting, important ports for their expanding navy to use in the Indian Ocean, as well as economic ties,” Prof Charles Tiefer, who teaches law at the University of Baltimore, wrote in Forbes magazine. 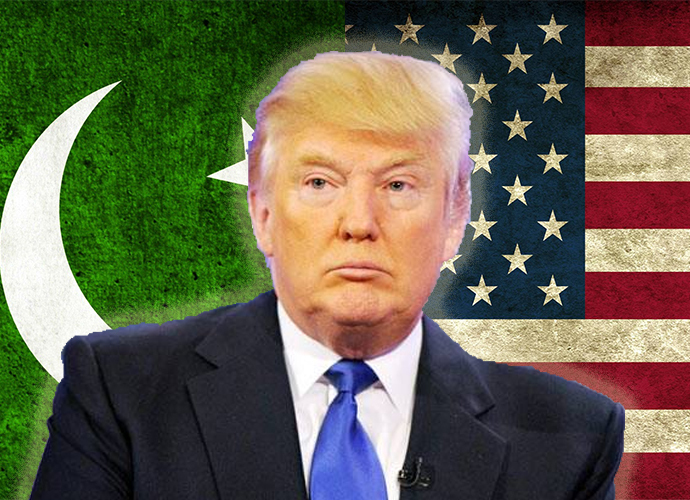 In his first message on the first day of the New Year, Trump unleashed a volley of allegations against Pakistan, saying the South Asian country has not done enough in return for US aid. A day after Trump’s tweet, US Ambassador to the UN Nikki Haley confirmed the White House is withholding $255 million aid for Pakistan and defended the US criticism of Islamabad, alleging it played a ‘double game’ with the United States for years. Islamabad has rejected the allegations, emphasising its contributions and sacrifices in the fight against terror. 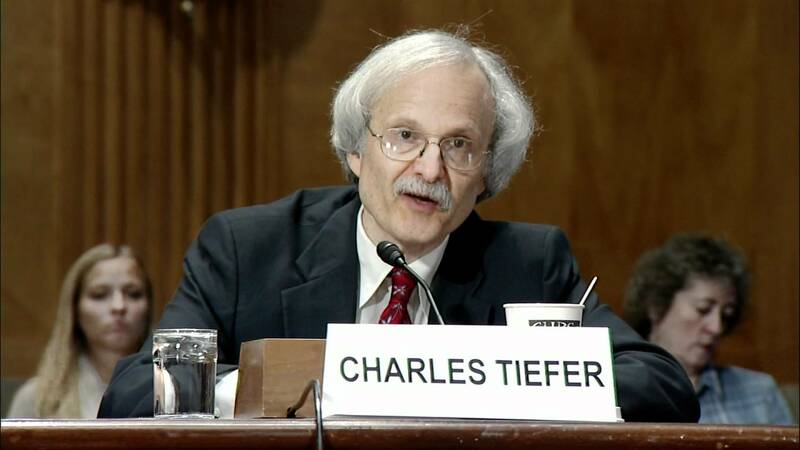 But Tiefer, who served as a commissioner at the Commission on Wartime Contracting in Afghanistan, also cautioned against the fallout of worsening US-Pakistan relations, especially of the United States losing key American supply routes that pass through Pakistan to reach landlocked Afghanistan. “And, Pakistan can make it difficult logistically to support the American mission in Afghanistan,” he wrote. In a CNN appearance, Dr Akbar Ahmed, Pakistan’s former ambassador to the United Kingdom, reminded policymakers why it is important for Washington that Islamabad remains on its side. “For the United States, Pakistan itself is important, always has been. A country of 200 million, nuclear and so on. More importantly, the United States has interactions and relations with India, China, Afghanistan, and Iran in a negative sense—all countries that are neighbours and around Pakistan. “And in each country that I have named, Pakistan becomes a vital factor for the United States, as a key ally or a potential troublemaker,” he said. Dr Ahmed, who is chair of Islamic Studies at Washington’s American University, instead called for a diplomatic approach to addressing the issues affecting the relationship. “So I think it would be prudent and wise for the diplomats to try to patch this up as soon as possible, and not to push Pakistan into arms of other regional powers, who are quite willing and able to take Pakistan on board,” he said. He said despite longstanding US allegations against Pakistan allowing militants to operate from its territory, the two countries have a lot to build on, including Islamabad’s efforts to stay on democratic course and continue its fight against terrorists against all odds. “And that is a dangerous situation to lose an ally in that way,” he said. Meanwhile, CNN national security analyst Samantha Vinograd pointed out that diplomacy is not served well with contradictory messaging. “Just a few weeks ago, Trump praised Pakistan for starting to ‘respect the United States.’ The incoherence of our Pakistan policy works against our interests because it undermines the power of our hypothetical stick or the sweetness of our purported carrots,” she said. That question was also raised at the State Department briefing on Monday when a reporter pointed out that the US praised Pakistani cooperation in recovery of Canadian-American couple a few months ago and now it is criticising the country. Spokesperson Heather Nauert said Pakistan can certainly ‘do more’ and stands to gain from additional cooperation with the United States. “Pakistan is an important partner. We have a lot of issues in that region. Pakistan knows that we all know that, and we try to work carefully together on some of those issues, but Pakistan—I don’t want to say that Pakistan can do more, but Pakistan knows what it needs to do. We expect Pakistan—and we’ve made clear, and the President has made clear in the past also through his new strategy that was announced back in August about the Asia—the new Asia strategy—that the United States expects Pakistan to take decisive action against the Haqqani Network and other militants who are operating from its soil. And they need to better—to earn, essentially, the money that we have provided in the past in foreign military assistance, they need to show that they are sincere in their efforts to crack down on terrorists,” she said. 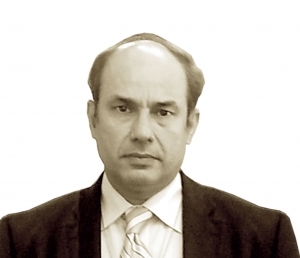 Ali Imran is a Washington-based journalist and Editor of Views and News magazine.